Birthday Parties in Essex don’t get to be much more fun than one of our two party packages at Audley End Miniature Railway. Up to 30 (children) maximum. 1 free adult per child. Or would you prefer a Fairy and Elf Party? Up to 25 (children) maximum. 1 free adult per child. Please email parties@aemr.co.uk or call 01799 510726 to book a party and request a booking form. Parties can be held from 27th April to 29th September 2019 only. Parties cannot be booked on Special Events days. 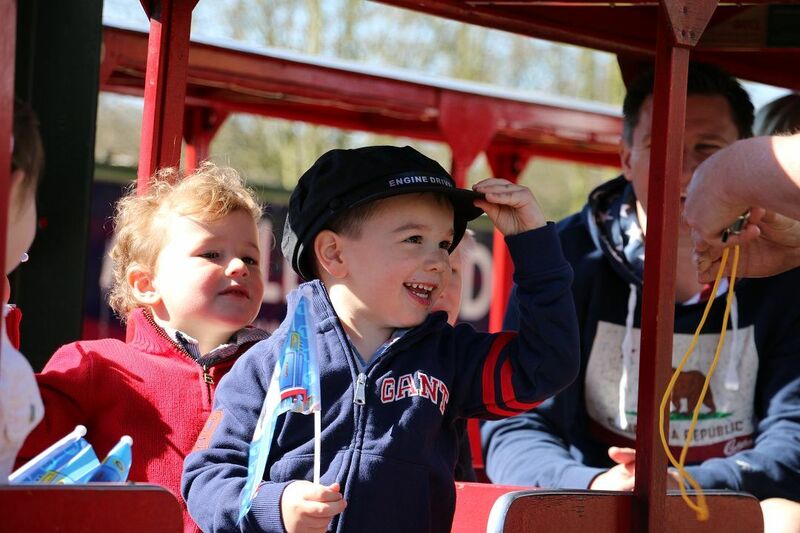 Audley End Miniature railway is the perfect birthday destination for kids of all ages as there are hundreds of acres for them to play together and have a great time. It’s a more traditional style party than anything ‘screen’ based and allows them to play and enjoy the party time together. We believe it’s the best birthday party in Essex. On the Train Party you are driven on our Steam or Diesel engines through the huge and beautiful Capability Brown designed woodlands. The woods and gardens are made up of hundreds of giant and ancient trees and full of wildlife from birds to squirrels and even the unusual Muntjac (a tiny Deer) that boys and girls both love to see. They roam throughout the route of the private 1.5mile track. 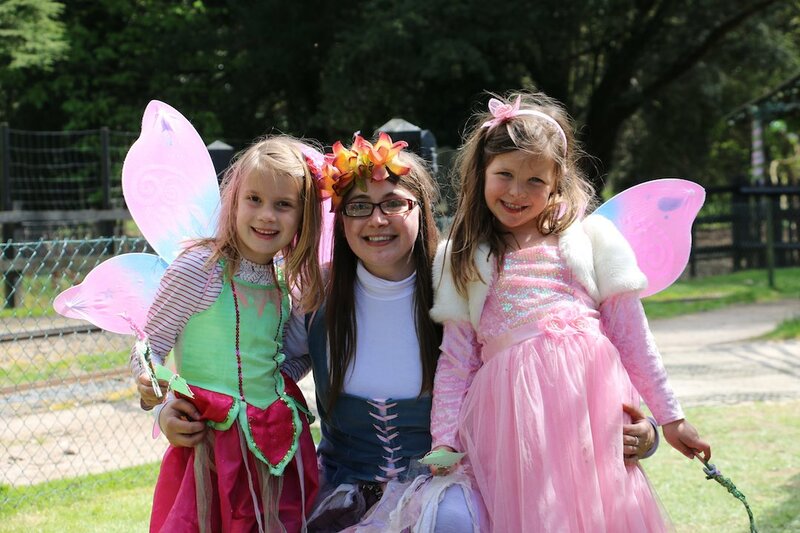 The Fairy and Elf party allows you to experience the magical Fairy and Elf Walk looked after by our very own Fairy and Elf. You will get full Use of the Fairy and Elf Pavilion for 2.5 hours and every child gets to make their own magic wand (which could be very useful on the walk itself!) You still get to ride the train and it’s a fun-filled party that the kids and adults love. Along the train route, you will be able to see the thousands of Teddy Bears who live in their purpose built homes throughout the woodland. This was a tradition that was started many years ago by the Braybrooke family and has become an important part of our heritage. During the train ride, everyone will receive a Woodland I Spy Sheet too so they can spot the many attractions dotted around. As a few highlights, the trains will cross the River Cam and take you through hidden tunnels. There’s a second world war Pill Box and literally thousands of species of flora and fauna. So, for the best birthday parties in Essex, come along and enjoy yours at Audley End Miniature Railway.